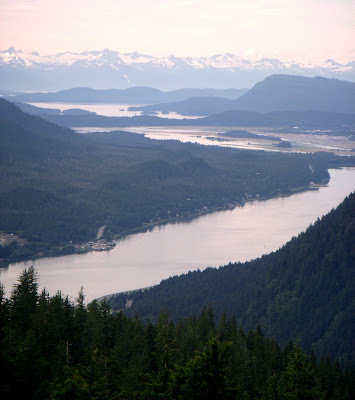 From downtown to the local hilltops, Juneau was a sight to see. 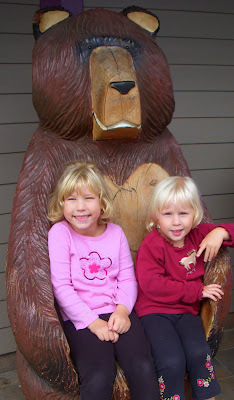 Colorful gift shops, an impressive port, treks with views of the inside passage, and little blond bears made a daytrip worth remembering. 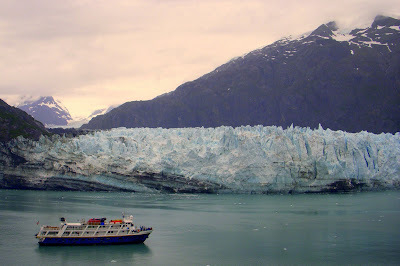 But knowing the glaciers are nearby is what really gets you...for more on that see my last post, or sneak a peek below. Still photo-starved? 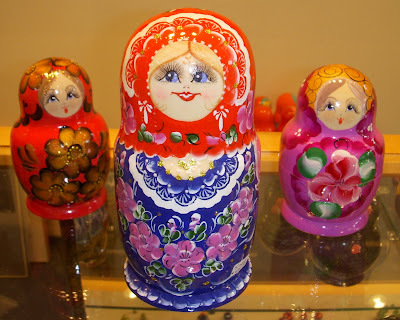 Check out Photo Friday! I was just showing off your pictures at home right now, because we all want to go see some glaciers. Great photographic inspiration for an Alaskan trip. Wow! 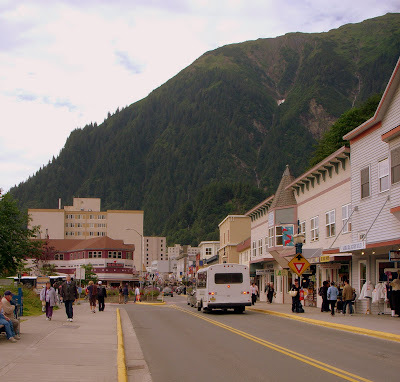 Juneau does look amazing. I've never been to Alaska, but it's on my travel wishlist. Beautiful. 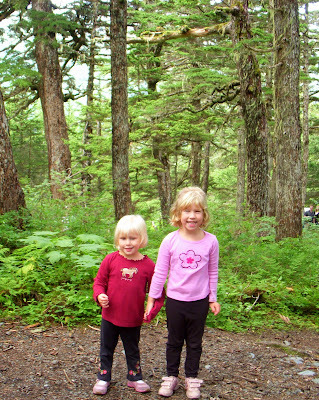 We went to Anchorage, Prince William Sound, and Denali when we were in Alaska...so we never made it to Juneau. I had someone tell me that going to Alaska was like being in a picture postcard all the time you were there, and it seemed pretty true to us! We're going to Anchorage in June. 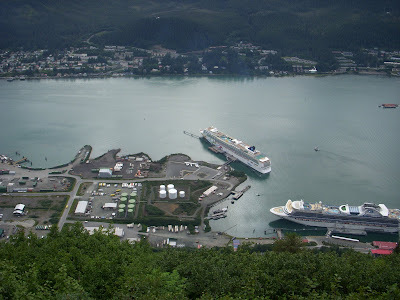 After seeing your pictures, I want to add a trip to Juneau now! Thanks for sharing. How beautiful! I hope to get to this part of the country someday! This place has been on my wishlist for the longest time. Very inspirational, I think I'm going to have to fast forward this trip!! You are certainly making me yearn for a visit to Alaska. It looks amazing.